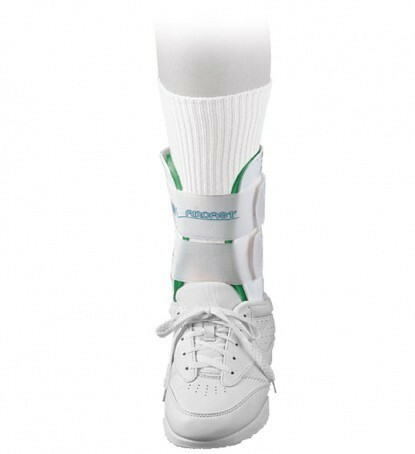 The Aircast Air-Stirrup Ankle Brace helps manage ankle injuries and can help prevent re-injury. 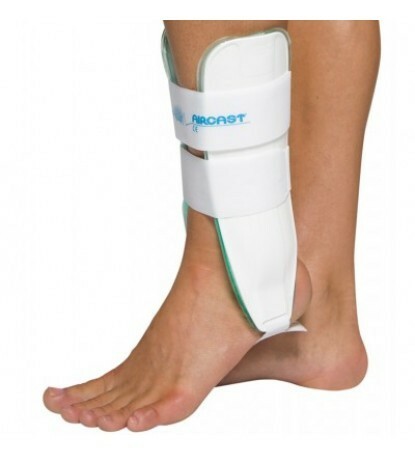 Low-profile and functional, you can wear this with your shoes and continue your daily activities while recovering from your injury. 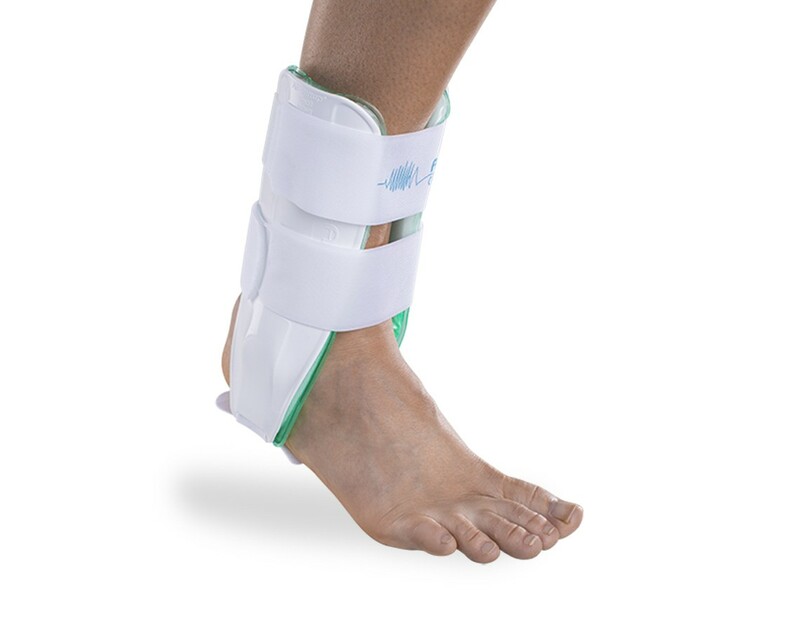 With the patented Duplex™ air cell system, the Air-Stirrup Ankle Brace is a good option for supporting severe ankle injuries like third-degree ankle sprains. 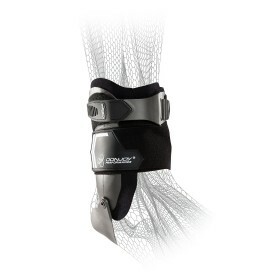 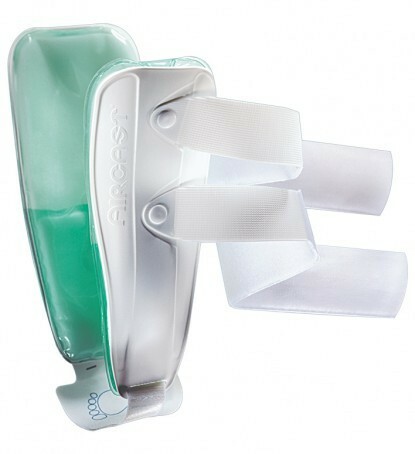 This system uses two pre-inflated overlapping air cells (distal and proximal) that provide support and produce graduated compression when walking around. 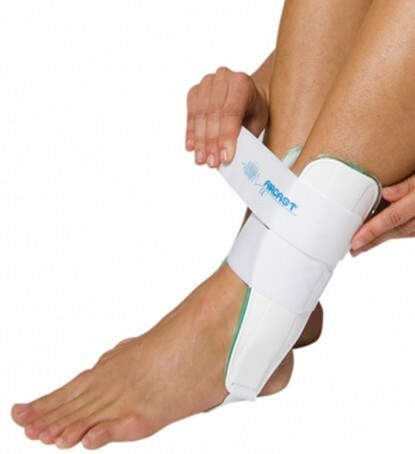 The compression helps reduce edema, the swelling that is caused by fluid trapped in your body's tissues.